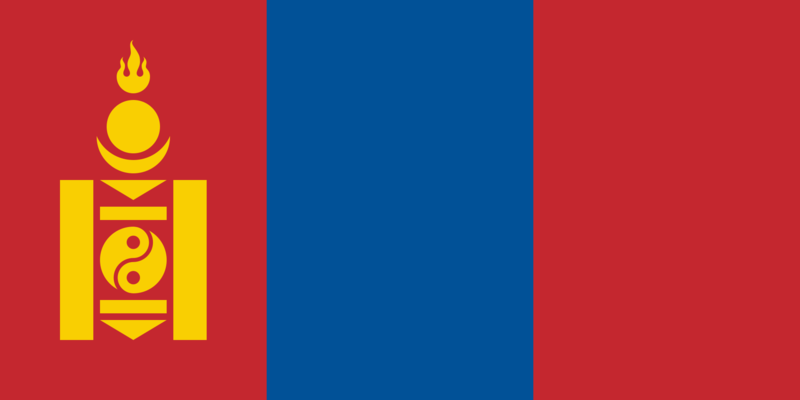 From February 1, 2017 all the visa applications will be processed by the Embassy of Mongolia in Brussels. It is still possible to apply for your tourist- or businessvisa at YourVisa. They will check and apply your application at the Embassy of Mongolia in Brussels. They are located at the same address as the Consulate of Mongolia in Breda. Do you need a visa faster then within 3 working days? Then you need to contact the Embassy of Mongolia in Brussels. Also for other consular services, please contact the Mongolian Embassy in Brussels. The Honorary Consulate, in cooperation with the Mongolian Tourist Board in the Netherlands, also provides information to civilians and companies concerning Mongolia.